Google Pixel and Nexus smartphone and tablet devices are quite popular amongst Android users, because they offer more customization and personalization options to users, now as we already know the latest Android Oreo 8.0 mobile operating system has been released by Google for Android devices with the addition of new features, functions, security and performance improvements and enhancements, the key element of latest Android OS i.e. Android 8.0 Oreo Launcher a.k.a. Pixel Launcher has also been upgraded, updated and improved. So if you too want to experience the latest Official Android Oreo Pixel Launcher without root, then just Download Android 8.0 Oreo Launcher APK File without Google Play Store via Direct Link available below. What’s New in Android Pixel Oreo Launcher Features? The Official Android 8.0 Oreo Launcher is similar to Pixel Launcher with its light user-interface and little bit enhancements and improvements with various bugs fixes. If you’re currently running any Custom ROM like Xiaomi MIUI, Huawei EMUI, Oppo ColorOS, OnePlus OxygenOS, Meizu Flyme OS, Samsung TouchWiz, etc. which are quite heavy customized ROMs, then this launcher will help you to experience the Stock Android skin and icons on your Android smartphones and tablets. You can check out the launcher screenshot below to better understand how it will look and feel on your personal device. How to Install Android Pixel Oreo Launcher APK on Android? 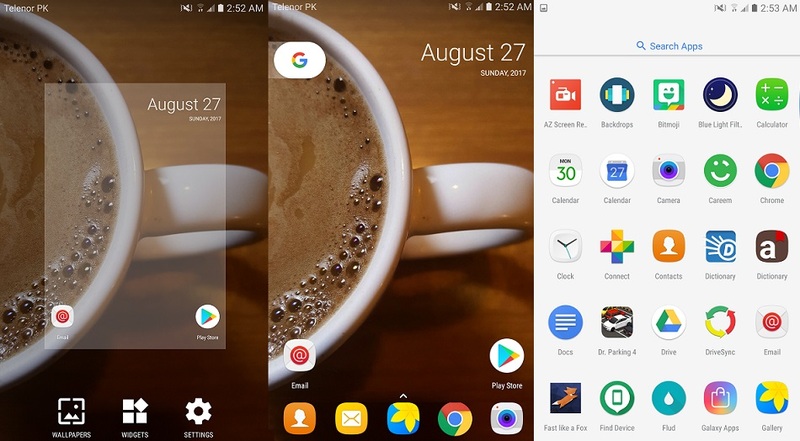 Android Nougat version 7.0+ powered smartphone and tablet device users can manually install Android Oreo Launcher .apk file without Google Play Store and without Root Requirement after enabling and activating this option within Settings i.e. “Allow installation of apps from unknown sources”. This option may appear on different places on different Android versions within Settings App. 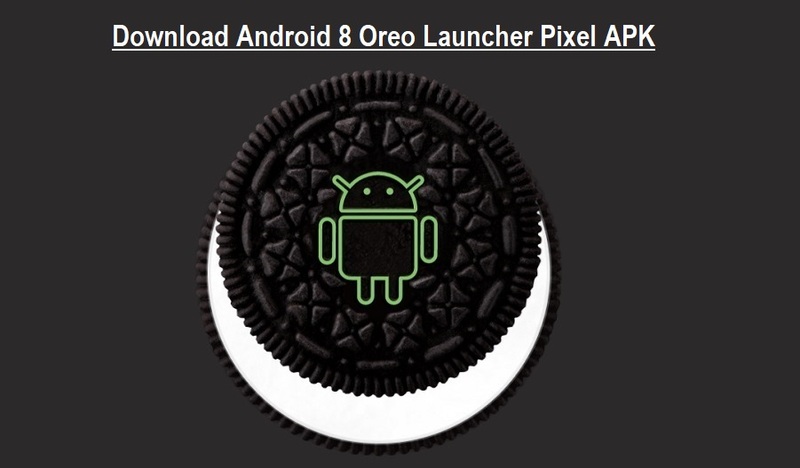 The Direct Download Link of Android 8.0 Oreo Launcher APK File is available for free download and install.